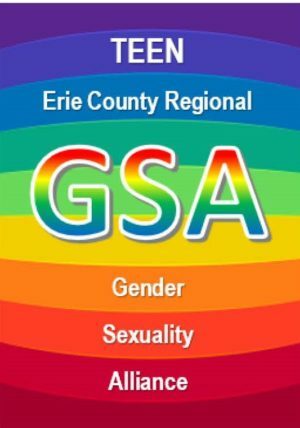 Each month the Erie Regional GSA meets in the Blasco library teen space to discuss LGBTQA activities and advocacy and network with teens in the regional area. Meetings are held on the first Thursday of each month from 6-8 pm. Please contact geaeinfo@gmail.com if you have any questions. This program is sponsored by GEAE and The Erie County Library.